Alright, we all understand that people work in different ways, and this is a good thing, as long as they’re being productive. However, when encumbered by numerous tools that don’t operate in sync, these differences in work become a hindrance to productivity—they limit collaboration and visibility into how work contributes to strategic goals. Don’t demand a single approach, tool, or methodology. This will only limit your productivity. Teams are more fragmented than ever—working across disciplines, cultures, time zones, departments, and organizational boundaries—therefore, they require a higher level of agility. A “one size fits all” approach simply won’t work in today’s world of work. Adopt tailored solutions that reflect and automate the wide range of work methodologies. With teams being so dispersed, they need digital, automated solutions to collaborate effectively. This includes methodologies such as Agile, iterative, collaborative, and more. Only then can you give them the ability to visualize their work, communicate effectively, and easily provide status updates. Better balance planned and unplanned work. This is also achieved through automated solutions. By being able to balance the two, your organization will have the ability to reliably meet delivery commitments and retain customers. Further, with an automated system, you will develop repeatable processes that will drive continuous improvement. Ultimately, tailored solutions that automate today’s wide range of work methodologies are key to executing faster and increasing the productivity of your organization. 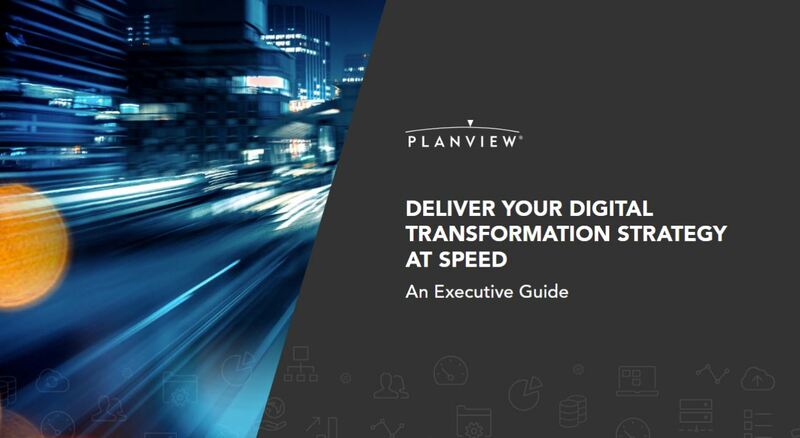 With this, you will not only reduce non-productive time, such as tracking down information from various sources and holding constant status meetings, but will build a foundation for your organization to operate at the speed of digital transformation. To learn all about navigating today’s world of work, check out the eBook, “Deliver Your Digital Transformation Strategy at Speed,” and stay tuned for the final part of this series that will provide a wrap-up of everything you need to know.